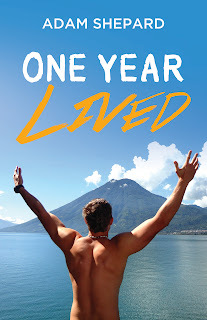 Today I'm reviewing One Year Lived by Adam Shepard and have an awesome give-away for you all. You can win a free e-copy of this book just for helping to spread the word. That's right all you need to do is share about this give-away on your own site (with a link back to this post) and post the link to your post in the comments section below along with your email address and I'll send you your free book. Simple! Adam Shepard has been featured on NPR, CNN, Fox News, Today, and 20/20 and profiled in the New York Times, New York Post, Christian Science Monitor, and Atlantic Monthly. He currently spends his time empowering audiences to take initiative. His keynote speech What Will You Do Next? details strategies for capitalizing on both triumph and misfortune. 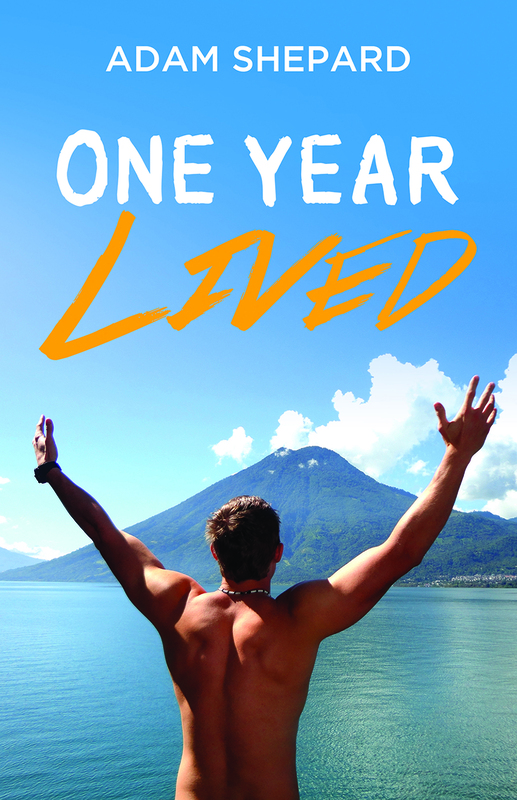 One Year lived is an inspiring book about Adam's own personal journey visiting various countries over the course of a year. I really admire him for doing this and felt an immediate connection (I had done a similar thing back in 2001 when I left the UK to travel through Europe. I got as far as Rome in Italy and ended up staying but the intention had been to visit as many places as possible). Anyway this book starts with a list. A bit like a bucket list of things to do before you die but with the emphasis on living. What things would you like to do? Where would you like to visit? The book then takes you through personal accounts of his trips to Guatemala, Honduras, Nicaragua, New Zealand, Australia, the Philippines and Europe. His casual style takes you there with him and you really feel like you get to know him and the places he visits. An excellent read for all but especially for those of you that have ever written a list of your own or thought about exploring different countries. Warning though, this book might just be the push you need to make it reality! Now go and share about this post and drop your link, along with your email, in the comments section below to get your free copy of this book. This give-away is valid only for those who leave a comment on 27th and 28th April. My earlier comment didn't show, so I'm reposting.